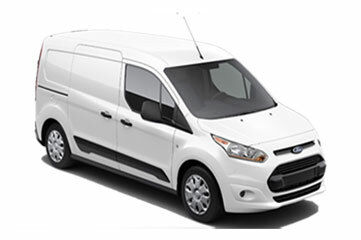 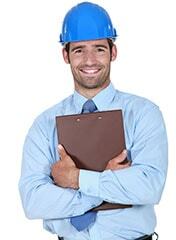 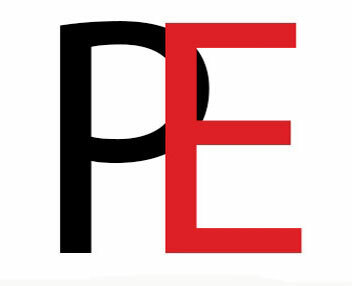 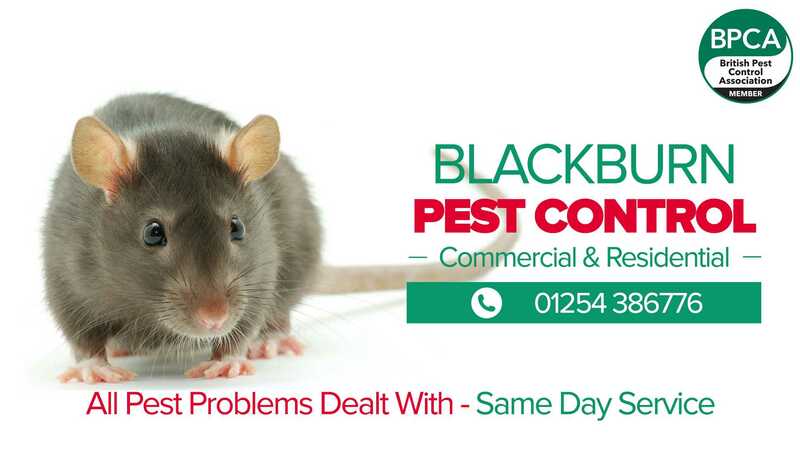 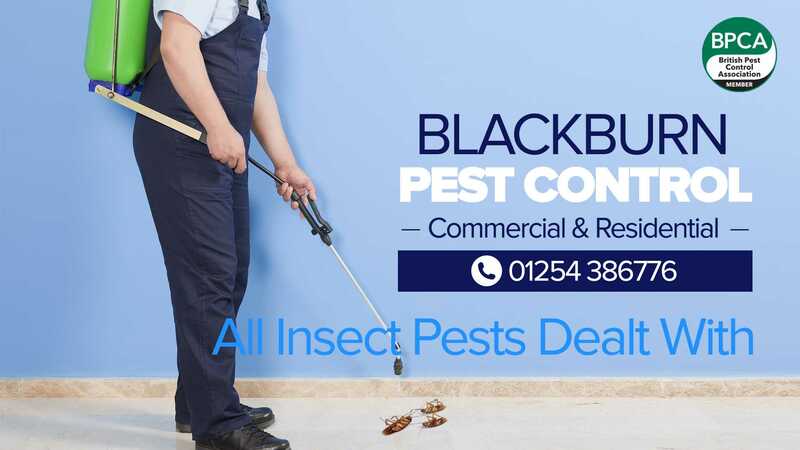 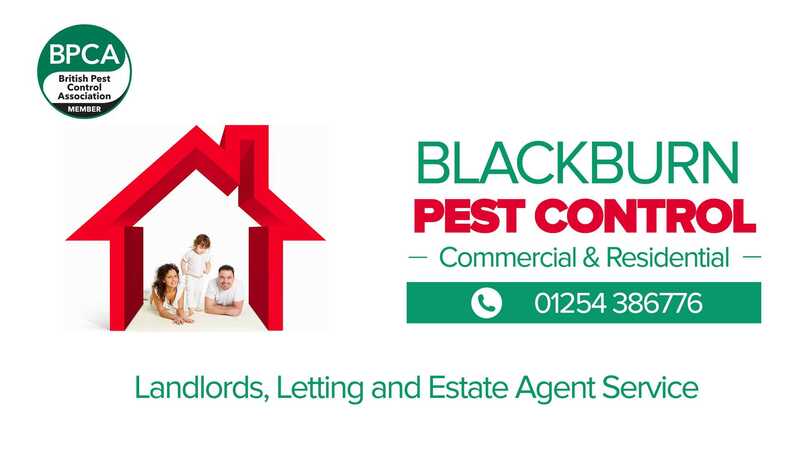 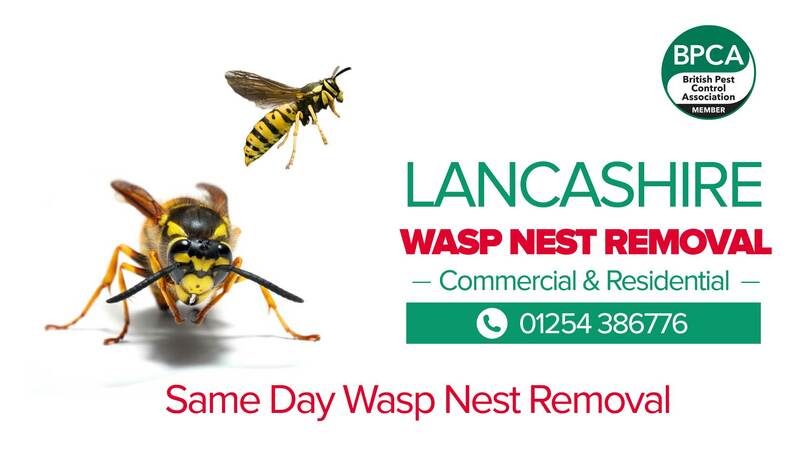 Pest control Blackburn have been providing pest control services for over 30 years throughout the Blackburn/Darwen areas. 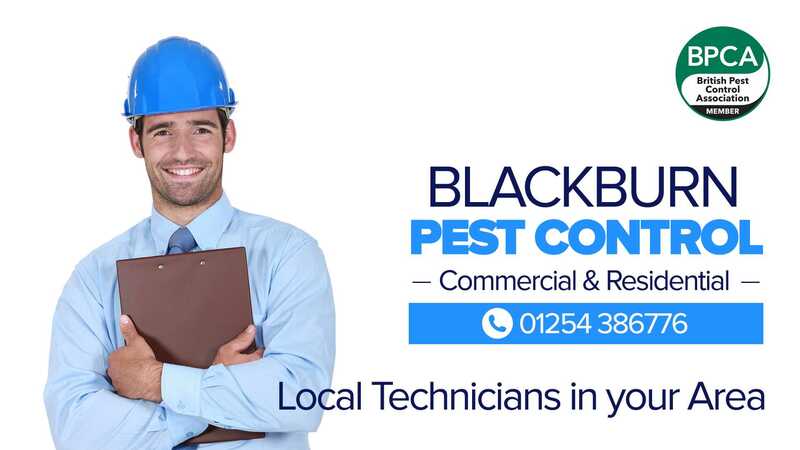 A family owned business operating with local technicians means we can provide a fast response, same day service to all areas for both homes and businesses. 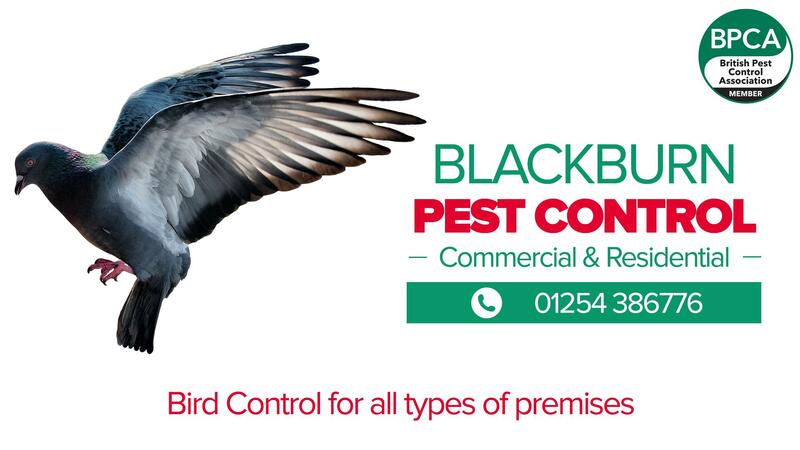 Bird in Control Blackburn - pest birds removed and deterrents installed.